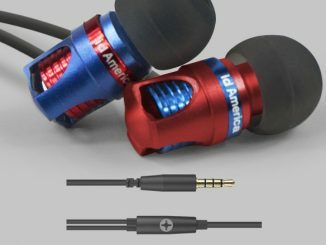 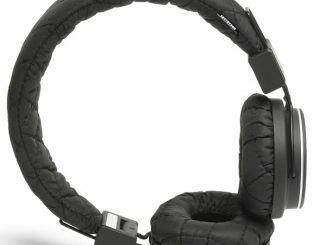 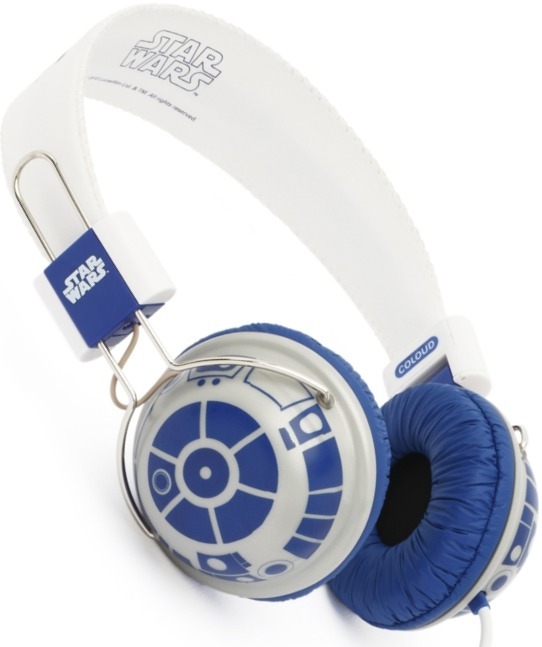 The headphones features a design that looks like the “head” on the popular astromech droid. 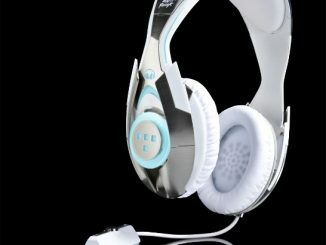 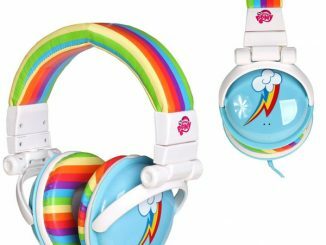 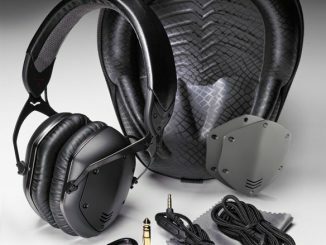 The product is the premium model in a series of Star Wars themed headphones, such as Darth Vader, Boba Fett and Stormtrooper. 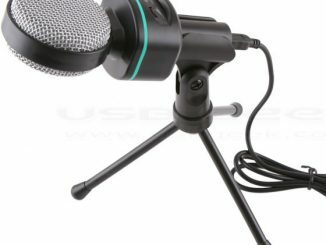 Microphone / Remote: Compatible with most Mobile Phones featuring a 3.5mm plug, such as iphone, HTC, Blackberry and Samsung. 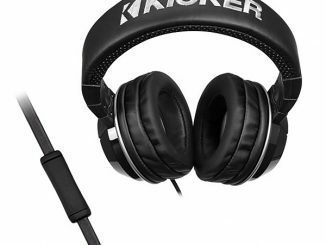 Foldable Hinge: Allows you to fold the headphone up for easy storing when not in use. 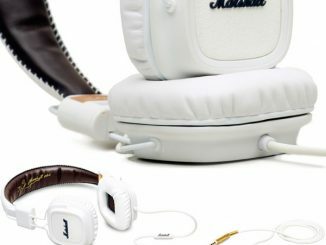 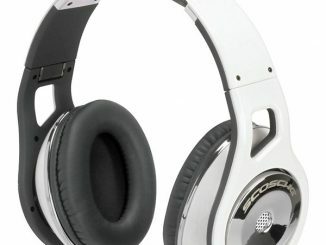 The R2-D2 Headphones are yours for 499 SEK (about $73 USD) from Coloud. 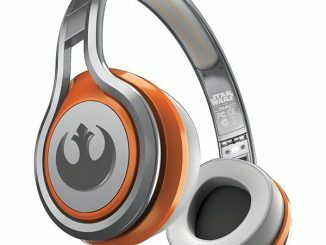 An amazing headphones for the star wars lovers. 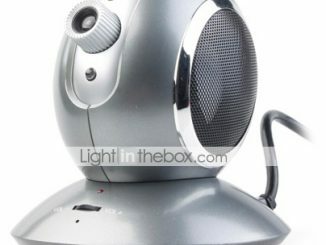 I have seen some crazy people who love these kind of gadgets. 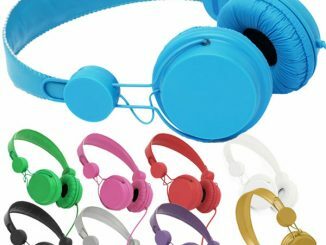 Thanks for the post and keep sharing gadgets like this….